Once viewed as mere basic work vehicles, dual-cab utes have seen massive popularity with private buyers in recent years. People are using them not just for work but for play as well, and as practical family buses. 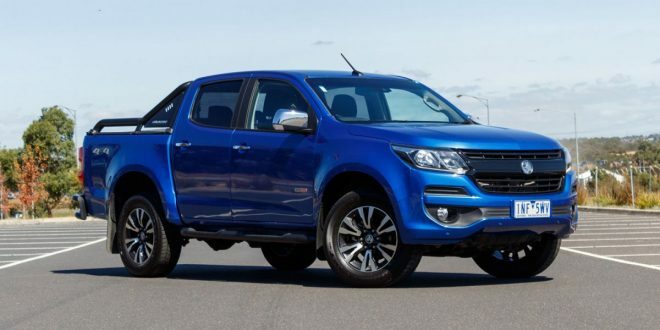 Just look at the sales charts and, no matter the month, you’ll likely see the Toyota Hilux and Ford Ranger are top of the pops. The Mitsubishi Triton also seems to find itself somewhere in the top 10, too. 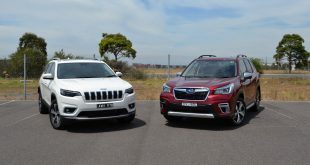 For this comparison though, we wanted to look at two utes that are also compelling buys, but which both rest in the shadows of the segment’s sales giants. 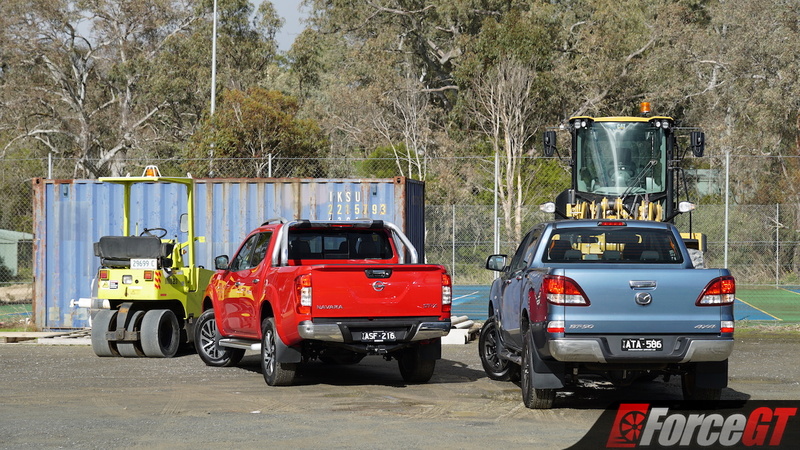 In the red corner, we have the Nissan Navara. Freshly updated for 2018 with tweaks to its five-link rear suspension and the addition of a digital speedometer (for models built from June onwards) which have this dubbed the Series III version, the Navara has since its launch demonstrated a supposedly forward-thinking take on how a ute should be set up. 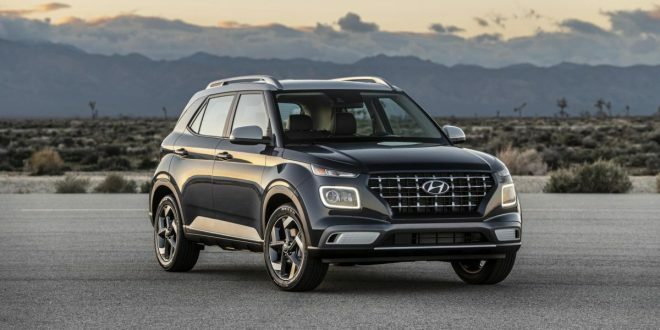 With its twin-turbocharged engine, seven-speed transmission, and – most controversially – its coil-sprung rear-end, it’s also billed as being somewhat of a ‘lifestyle ute’, if such a thing exists, as it has been designed to give a more SUV-like driving experience. 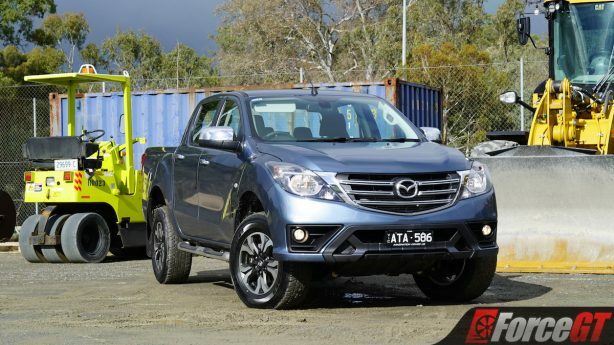 And in the blue corner, it’s the Mazda BT-50. 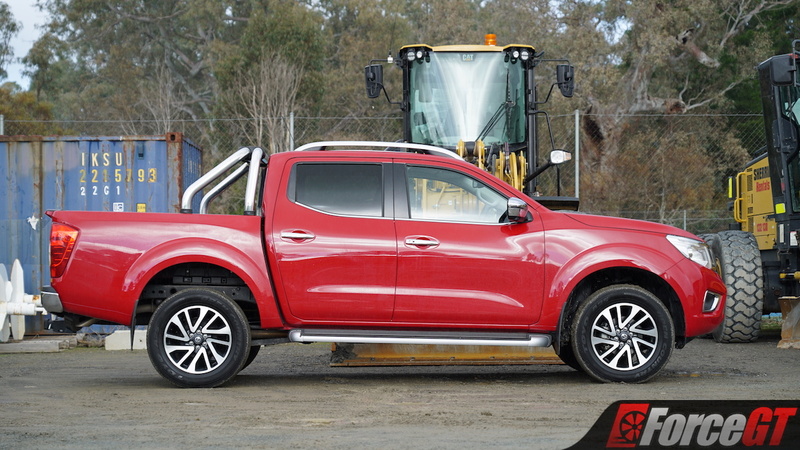 Where the Navara aims to be forward-thinking, the BT-50 is very much a traditionally set-up ute that has no qualms with showing its working-class roots and doesn’t pretend to be anything it’s not. Based on the ever-popular Ford Ranger underneath, it sports a higher-displacement engine with just one turbo, and comes with standard-fare leaf springs in the rear, which give it a class-leading 1082kg payload. 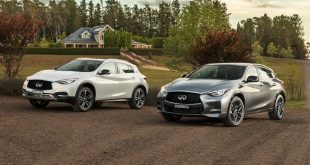 But which approach makes more sense for private buyers using these as family cars, for the daily drive, and on weekend jaunts? That’s what this comparison aims to figure out. Before we get into it, a bit of housekeeping. 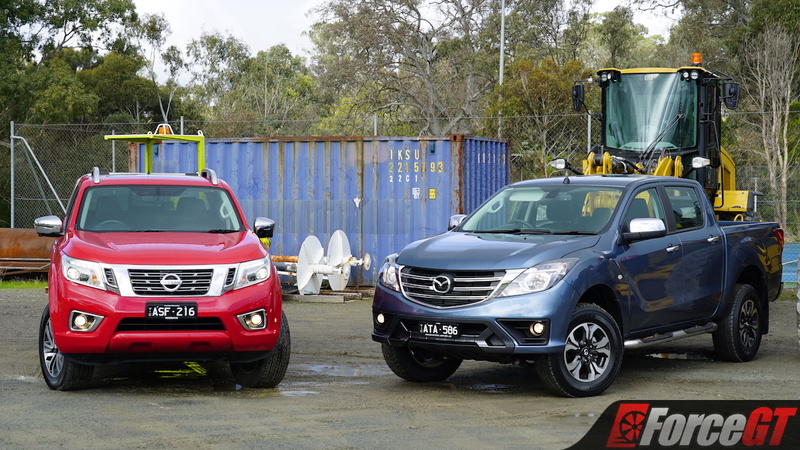 While both utes on test are the most popular variants for private buyers – that is, dual-cabs with four-wheel drive and automatic transmissions – they are not similarly ranked trim levels. 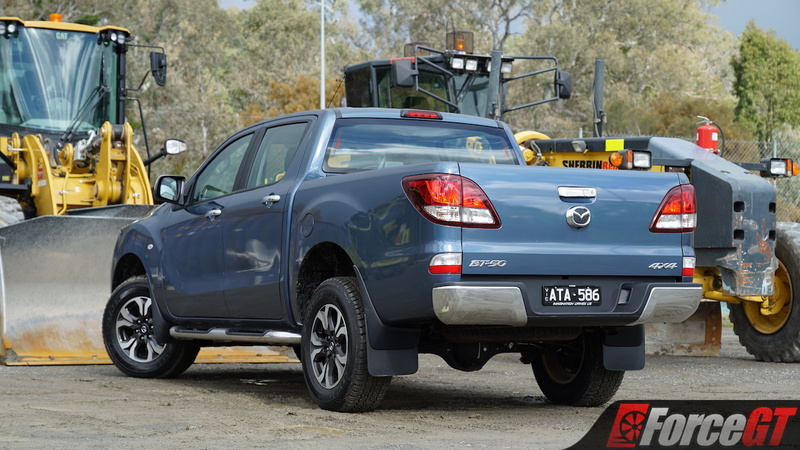 While the Navara on test is the range-topping ST-X variant, the BT-50 is just a mid-grade XTR model. 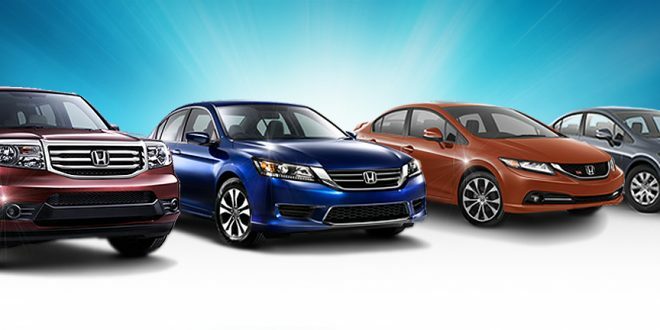 We’ll get more into the differences – or rather, the surprising lack of them – between the two in a minute though. To figure out which is better-suited to our target market, we’re going to be pitting them against each other in a series of three rounds. Round one will aim to see which is better equipped, better designed, and the nicer place to be in. 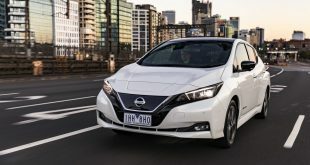 Round two will look to see which is more pleasant and fun to drive on the road, while round three will test their capabilities on the rough stuff, as well as their working credentials. 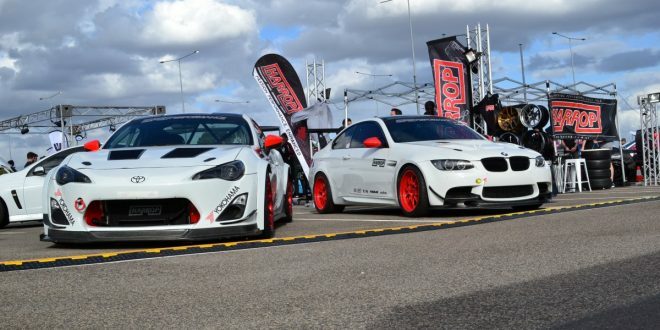 After all, these are both utes. 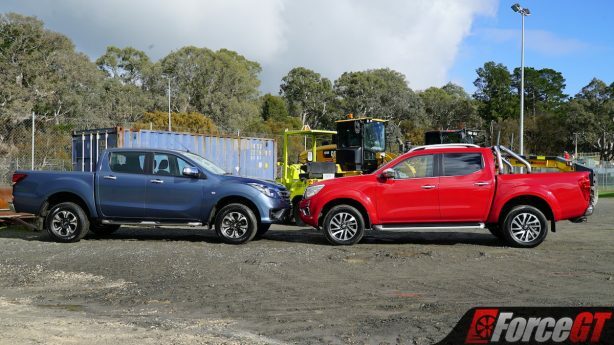 As mentioned earlier, the utes on test do not rank similarly in terms of trim, but despite this there are surprisingly very few differences between them. 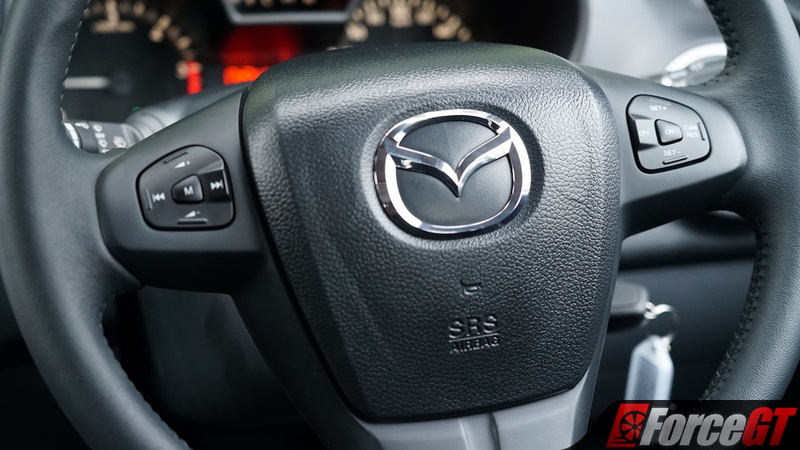 Both come standard with basics such as cloth seats, dual-zone climate control, auto-dimming rear-view mirrors, automatic headlights, audio controls on the steering wheel, and infotainment systems with proprietary satellite navigation. From there though, it seems that what one lacks, the other claims. 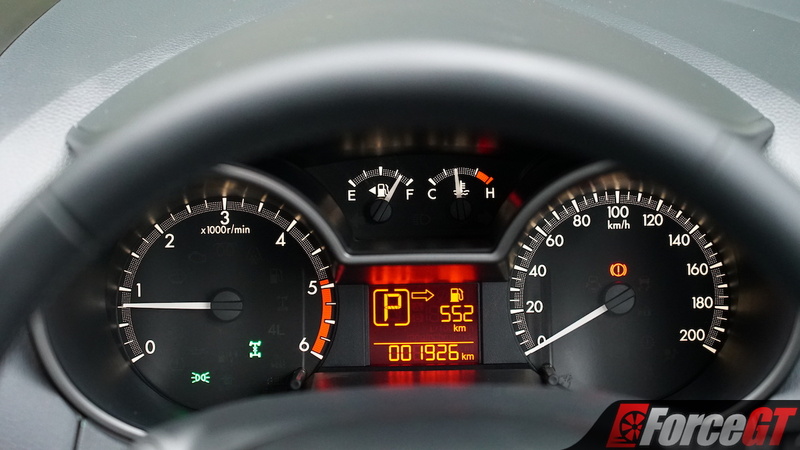 For example, only the BT-50 has automatic wipers, while only the Navara can claim to have a proper screen in the gauge cluster for the trip computer, rather than a dated dot matrix display that would be outclassed by even the cheapest Casio watch. 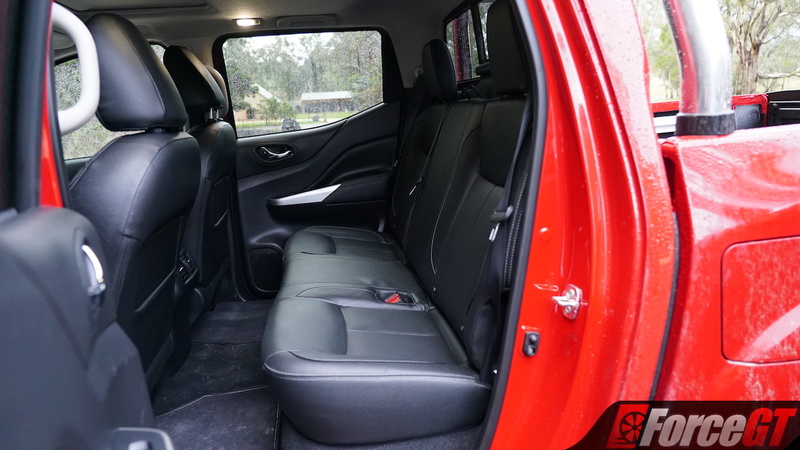 It is worth noting though that while the Navara on test boasted heated leather seats, with power adjustment for the driver, and a sunroof, these are both optional extras. If you’re wanting a ute that feels as SUV-like as possible, they are certainly worth stumping up the extra cash for, although it is worth noting that they do reduce the Navara’s payload by 6kg and 11kg respectively. 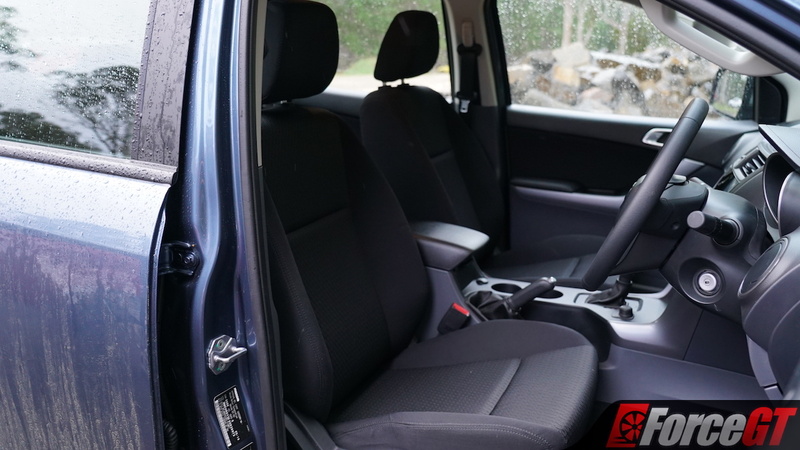 To get leather upholstery in the BT-50, you’ll have to step up to the range-topping GT model, while the option of a sunroof is nowhere in sight. 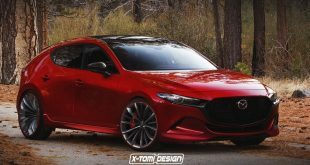 To make up for this, the Mazda is the only one of the two to offer smartphone mirroring. 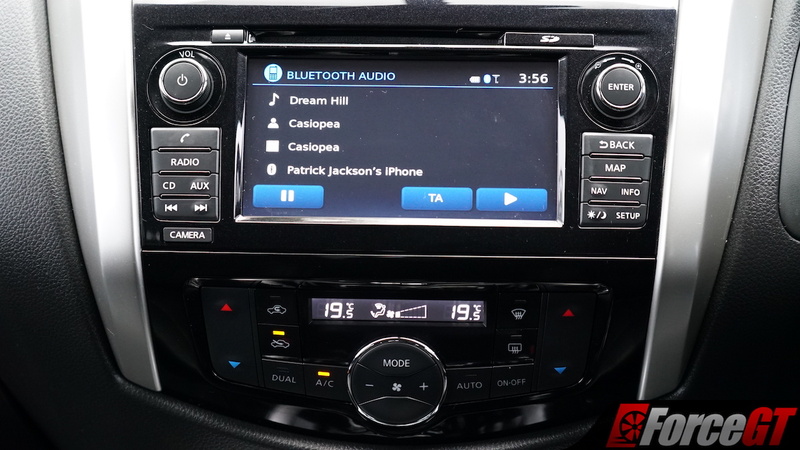 While it is on an aftermarket-looking Alpine double-din head unit, the integration of Apple CarPlay and Android Auto makes it unique in the wider Mazda range too. 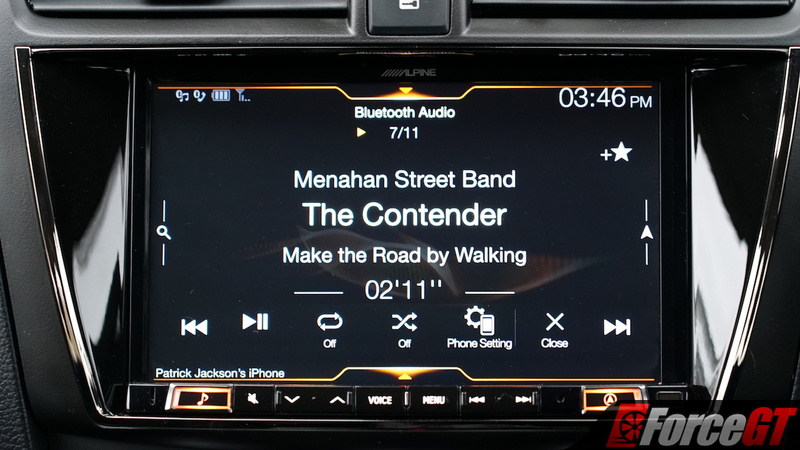 While it would be nice to have Mazda’s own MZD Connect infotainment system, the Alpine unit does do a great job in its place. 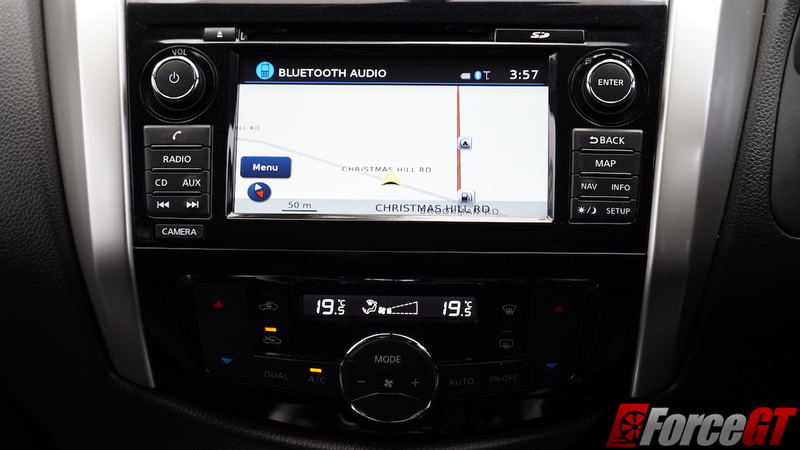 Not only is it a bigger and more versatile touchscreen than the largely button-dependent Nissan system features, it’s very high-res too. With that said, it is hilariously slow to connect and reconnect your phone via Bluetooth. 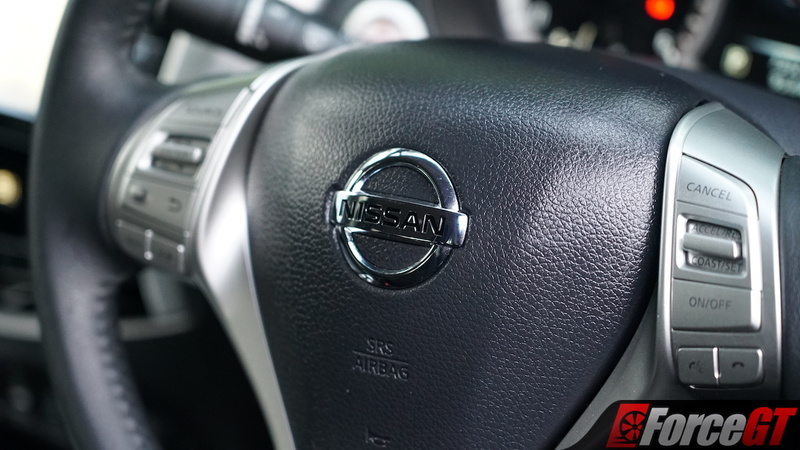 The Nissan fires back with nicer cabin materials and a more attractive and cohesive interior presentation overall, while the BT-50’s duller cabin is being best described as being 50 shades of grey. 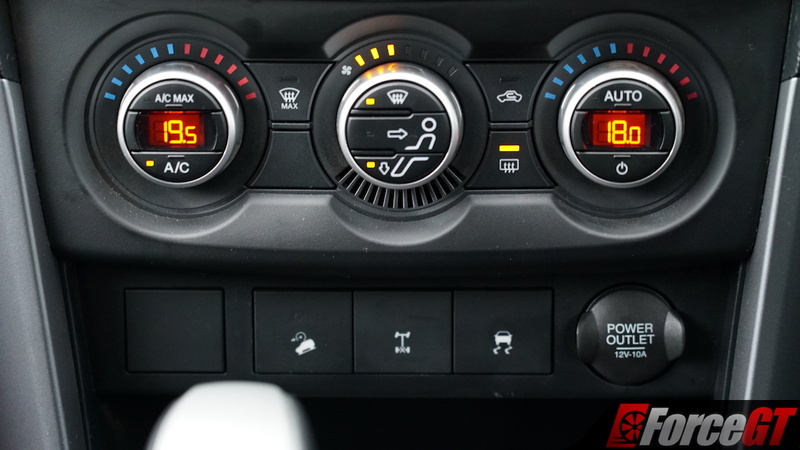 Both are unsurprisingly dependent on scratchy but hard-wearing plastics, but key contact points like the steering wheel and most commonly used switchgear do feel just that bit nicer in the Navara. 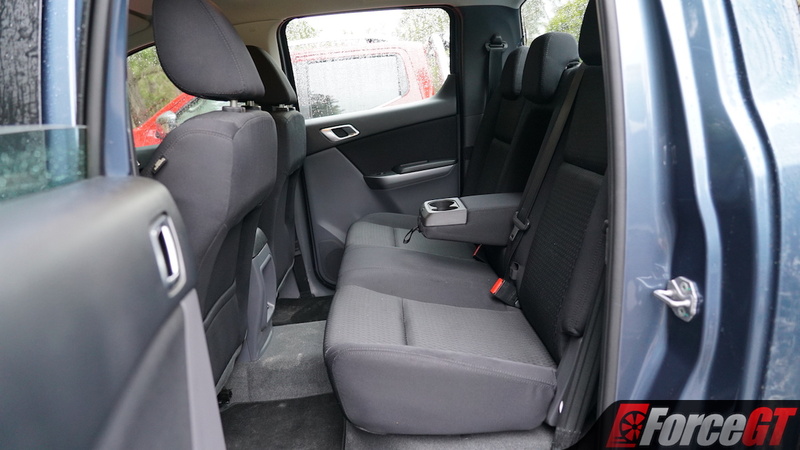 Both offer decent amounts of storage scattered around the cabin, with big door pockets, trays on top of the dashboard, and other storage bins scattered around the place. 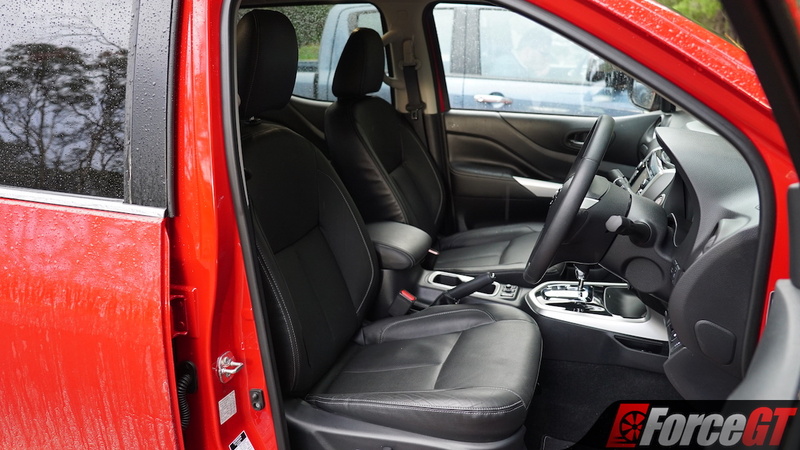 Those in the Navara are placed more ergonomically, it must be said, although you may want to invest in some non-slip matting for the dash-top tray which will otherwise see your phone go flying at the first hint of a corner. 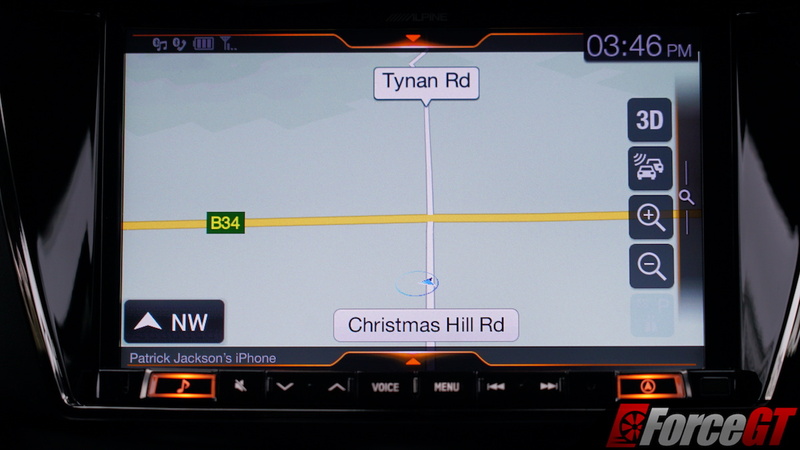 Despite the BT-50’s superior infotainment system, even if it is outsourced, the Navara takes it in the first round thanks to its nicer switchgear and materials, and a better interior layout. 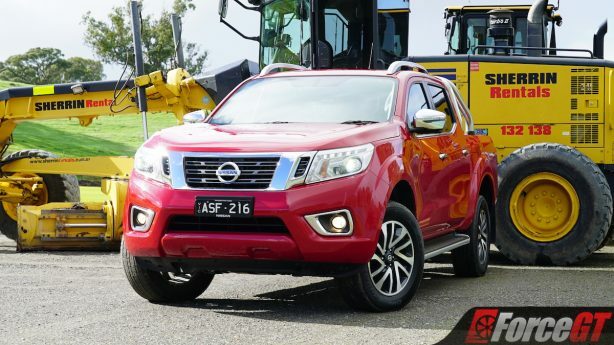 Nissan’s promises of the Navara feeling more like an SUV than your average ute become clear very quickly when you get behind the wheel. 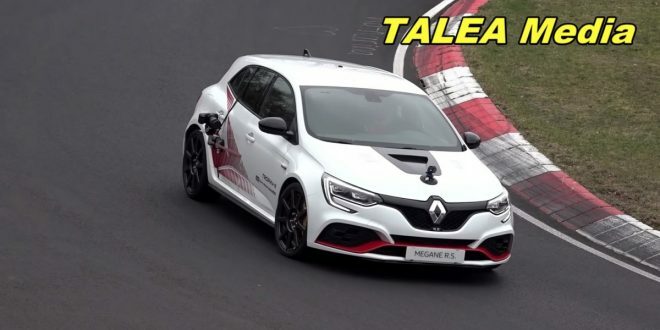 Key to it all is that controversial suspension setup, which utilises coil springs in the rear in lieu of the usual leaf springs. 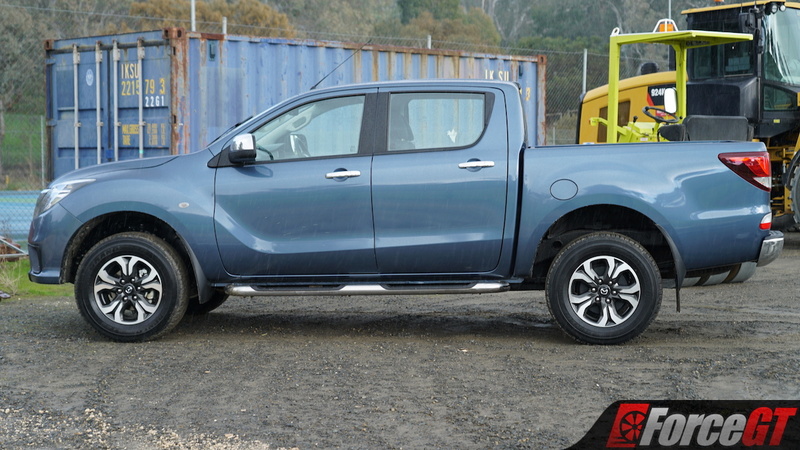 The aim is to deliver a less bouncy and jiggly ride than what you’d normally expect from a ute, and it’s hard to deny that it does exactly that. 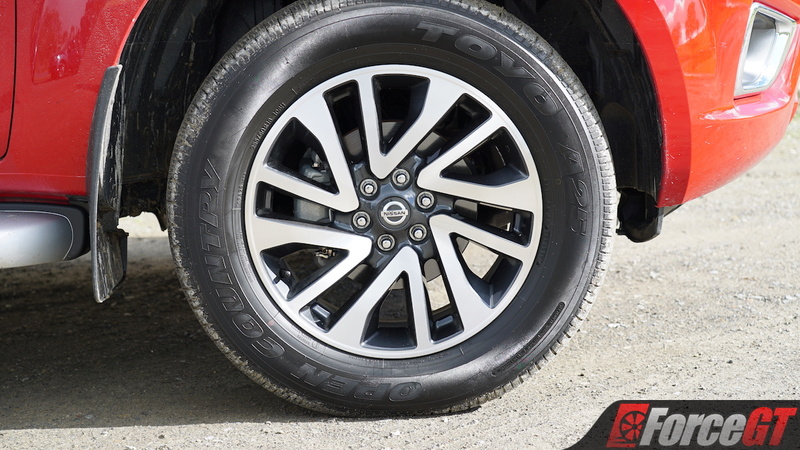 The way the Navara irons out bumps is truly impressive. While you might hear them, you rarely feel them, and it makes combatting potholes, train lines, and rough roads far less of a battle. 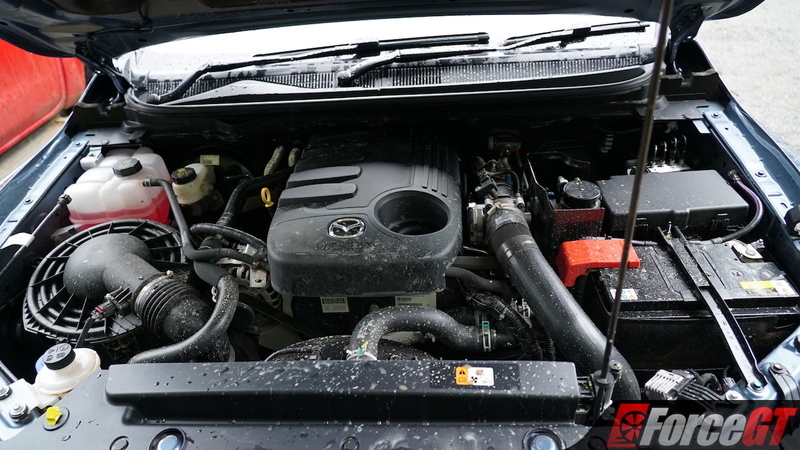 While its smaller engine – a 2.3-litre four-cylinder diesel with two turbochargers that produces 140kW and 450Nm – may be the less powerful of the two on test, it does feel surprisingly smooth despite its agricultural soundtrack. 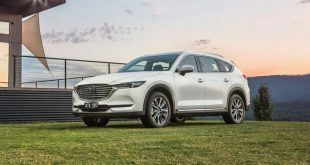 There may be a slight lull in the power before the second turbo spools up, but it does have great low-down response and better top-end power. 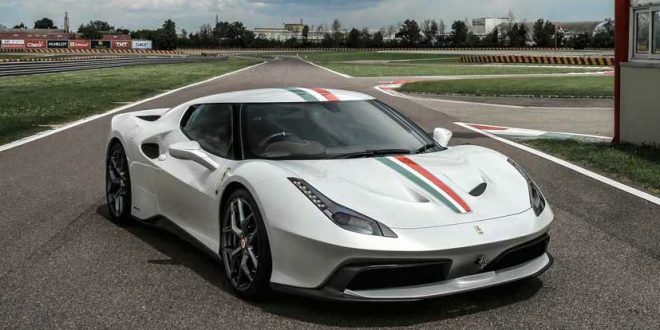 It feels more willing to rev too, aided by the shorter ratios of the seven-speed auto box that backs it. 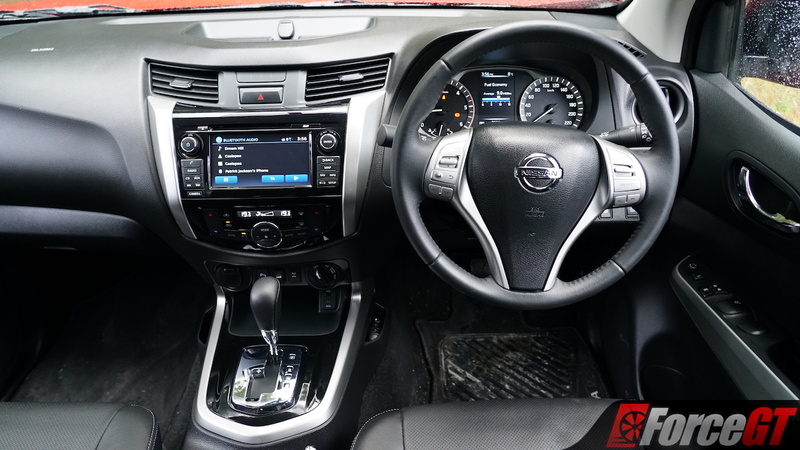 Combine the excellent ride, responsive engine, and clever transmission together with the well-weighted and surprisingly direct and well-weighted hydraulic power steering, and the Navara is surprisingly good fun to drive spiritedly. With that said, there is a tad too much body roll for my liking, but other than that it’s all very compliant. 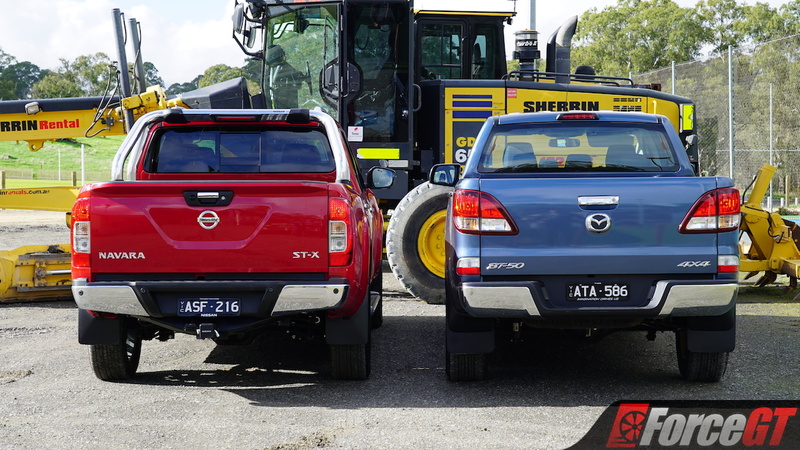 While the BT-50 can’t quite match the Navara’s great ride quality, as the rear end is more easily upset, and nor can it come quite close enough in terms of vehicle dynamics, it fights back by delivering a noticeable amount of extra grunt. The Ranger-derived five-pot might make a deafening racket and feel a bit rough around the edges, but it certainly delivers the power to make up for it. While the numbers on paper aren’t a massive jump over the Navara – with the 3.2-litre unit pumping out 147kW and 470Nm – it never feels like its having to work hard at all. 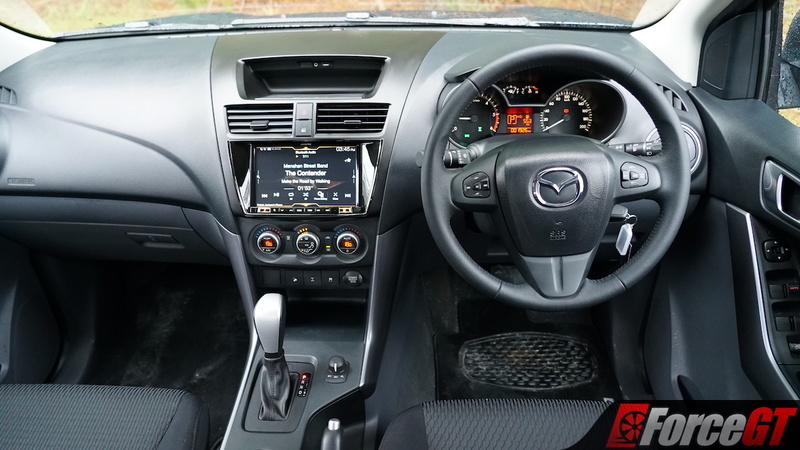 It effortlessly pulls you along, and you really do feel the extra 20Nm it has on offer. 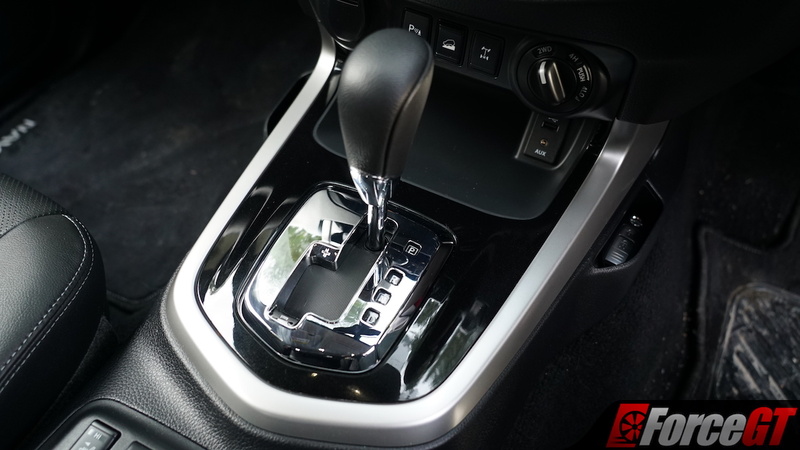 Unlike the Navara’s seven-speeder, the six-speed auto in the BT-50 does have a Sport mode which instructs the transmission to draw out the gears, although it’s pretty unnecessary considering the wide torque band. 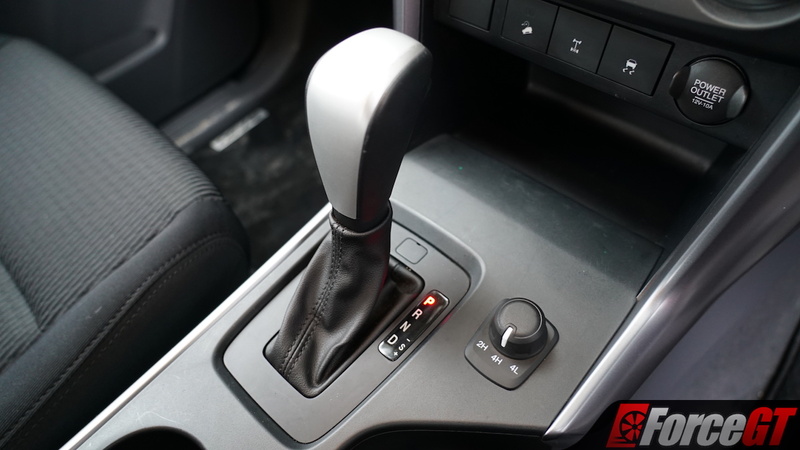 The transmission is intuitive enough, but it lacks some of the polish of the Navara’s, with the odd rough shift here and there. To the BT-50’s credit, the suspension is quick to settle after larger bumps, and there’s also far less body roll on tighter, twistier roads, but the chassis is clearly no designed to provide the same SUV-like experience as the Navara. 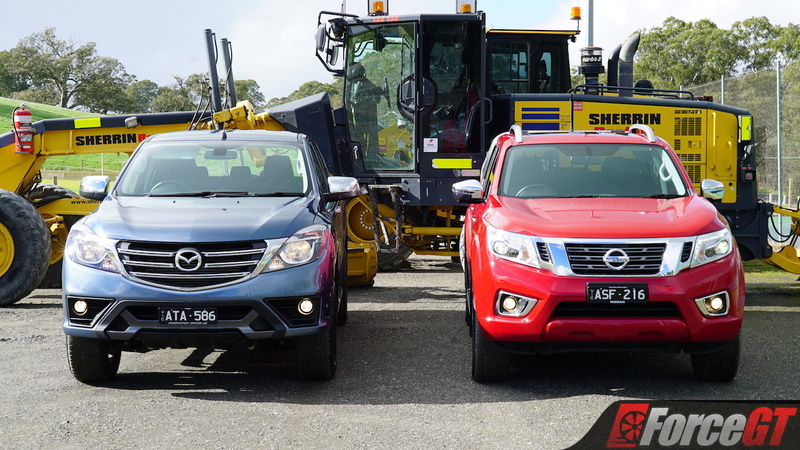 Try to drive it spiritedly, and while it’s certainly doable, you’ll be working a lot harder, with the heavier steering requiring a lot more input and fighting than that in the Navara. At this point, these two are still going blow for blow. Wherever one lets down, the other seems to be picking up on it. 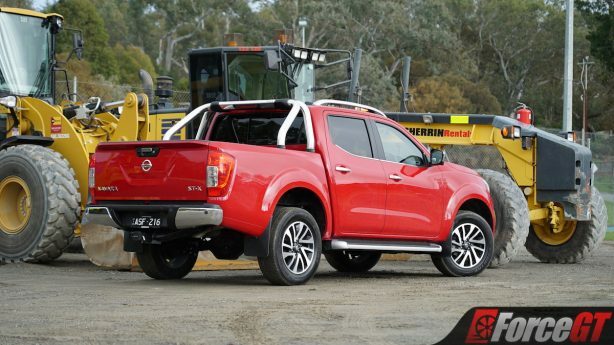 Due to the extra layer of refinement though, the second round goes to the Navara as well. If there’s one area in which the BT-50 excels, it’s clearly as a workhorse. 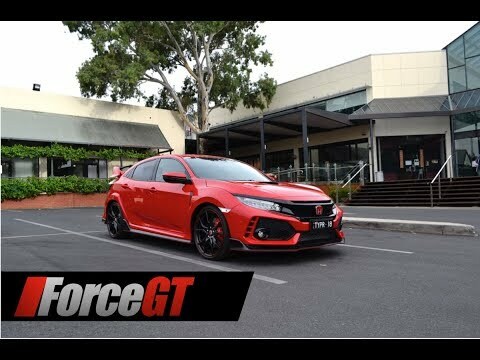 These are utes, remember, and while we’re focussing on their appeal to private buyers, their capabilities beyond the daily commute still matter. 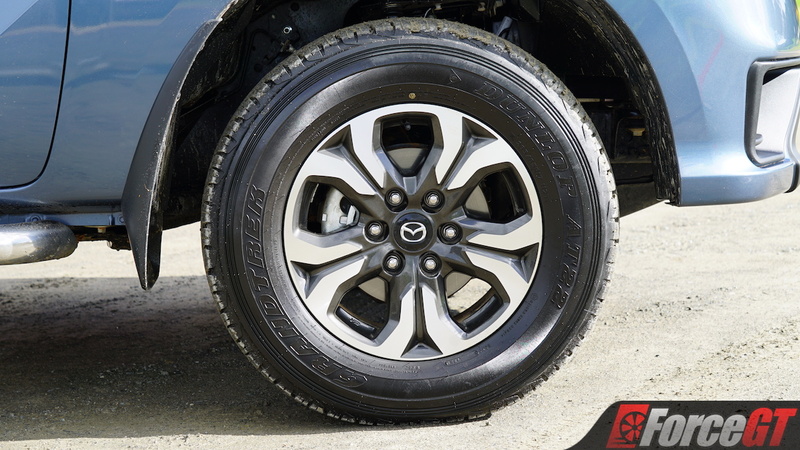 Mazda knows this, which is why the BT-50 has been engineered to have the best payload in class at 1082kg, owing to its classic construction with leaf springs in the back. 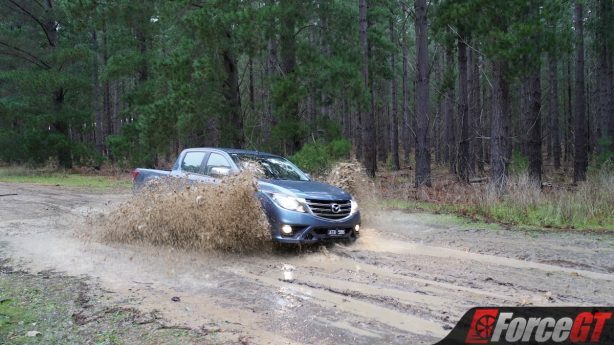 The extra muscle that you feel on the road translates to its ability to put in some hard yakka, as it feels effortless like all utes should when loaded up. 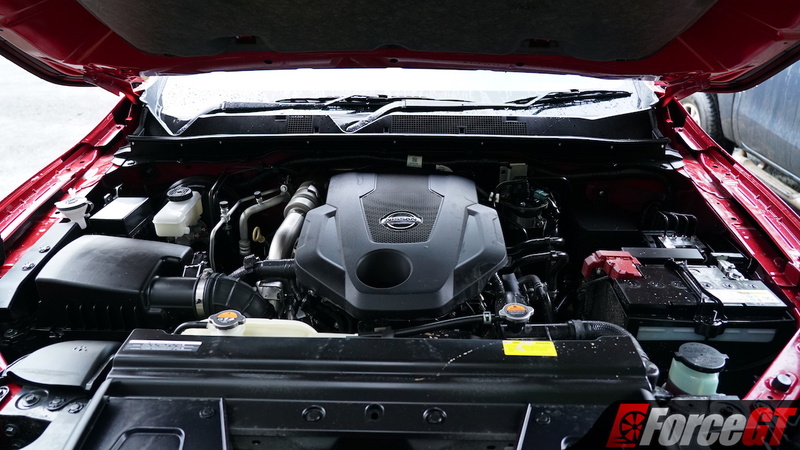 To the Navara’s credit, its engine also makes light work of a few hundred kilos in the tray, although it does need to hold onto gears for longer to compensate for the slight torque deficit it has. 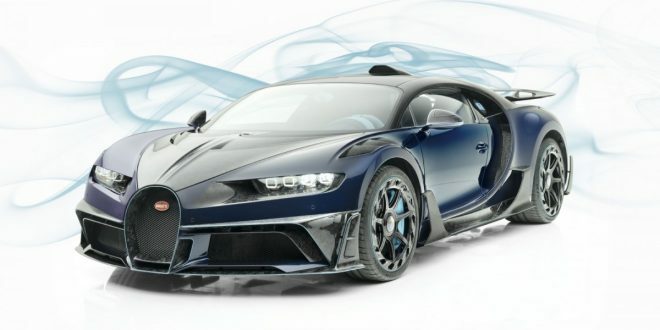 The BT-50 never feels at all laboured though, with its big five-cylinder donk happily chugging away, seemingly unaware that it’s working at all. But while there are no questions about the BT-50’s credentials, the Navara is a different story. Sorry to harp on about the coil springs in the back again, but it is an important factor that distinguishes it from other utes out there. 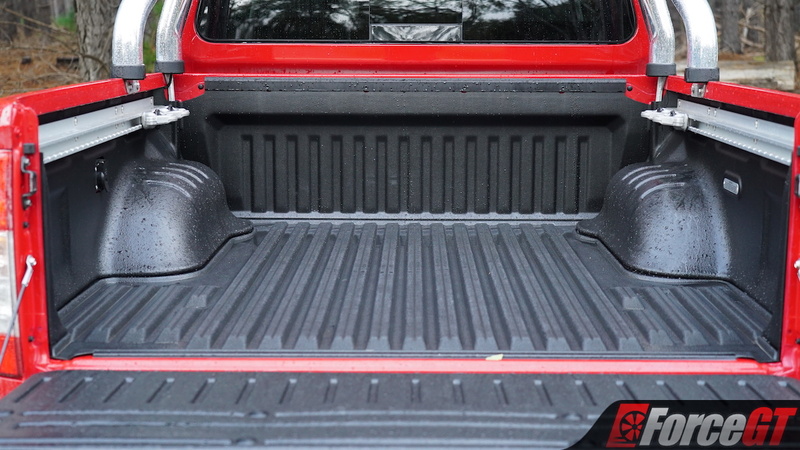 The earlier D23 Navara models might have been infamous for suffering from sagging in the rear when loaded up, but the Series III model seems to have cracked the case of making it all work. 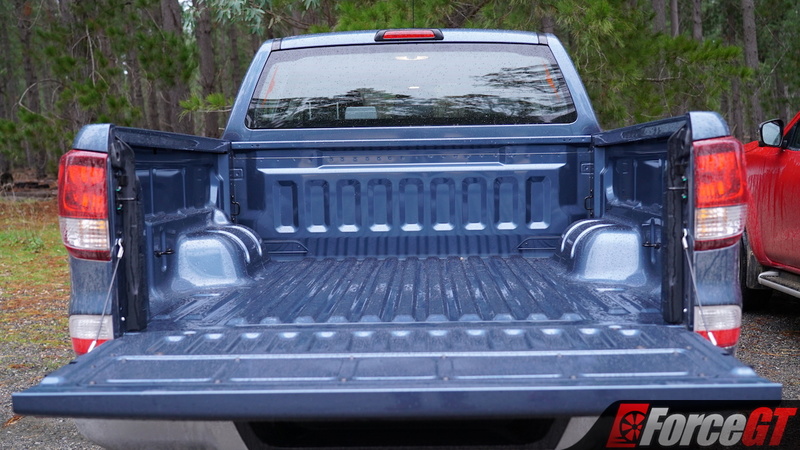 Admittedly, there is still just a hint of sagging with notably heavy items loaded on, but it’s the best we’ve seen yet for it. 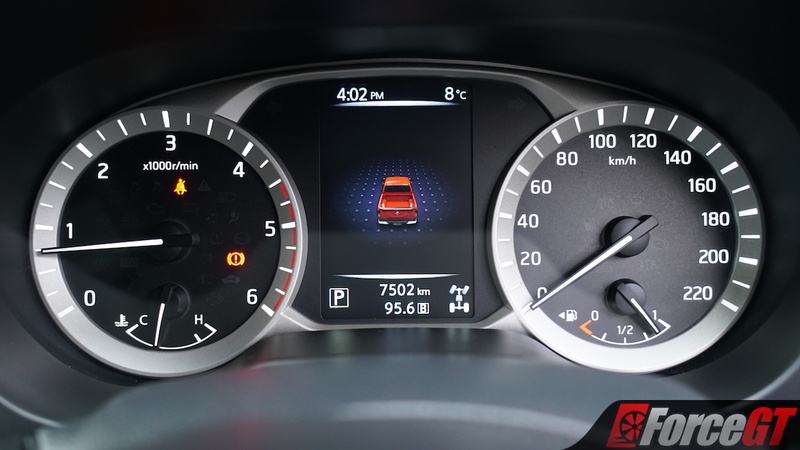 While the sagging might be less visible, you can feel one effect of what little is left – the steering going a tad light and feeling vague when loaded up. It’s not appallingly so though, and in fairness to it, we did really put it through its paces by hauling a VG30DETT engine and a stack of extra parts from a Z32 Nissan 300ZX in the back. That’s far from a light unit, and the Navara didn’t break too much of a sweat with it in onboard. Of course, both utes on test have four-wheel drive too, and that’s another factor in determining the victor in this round. We found the BT-50 to have the edge in the really rough stuff thanks to its better ground clearance and chunkier tyres, as well as due to its four-wheel drive system controls all being a bit quicker to respond when changing modes than in the Navara. 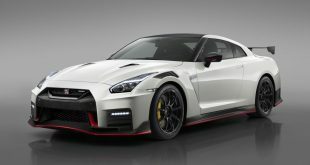 Both have shift-on-the-fly high-range four-wheel drive, along with low-range gearing. Both also have locking rear differentials, although the Navara’s seemed to be a bit temperamental as to when it wanted to engage. On loose gravel, both feel pretty planted, although it is worth noting the Navara exhibits less understeer than the BT-50 when driving all four wheels and less oversteer when only the rear wheels are being driven. Somewhat unsurprisingly, the BT-50 is the victor in round three thanks to its higher payload, less stressed drivetrain, and its edge when it comes to low-speed off-roading. 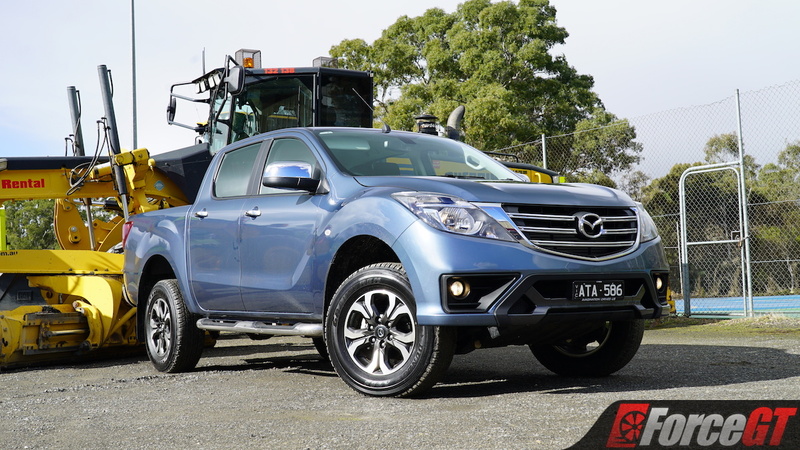 If this test proved one thing to me that I wasn’t expecting, it shows that the Mazda BT-50 is a ute that doesn’t receive the credit that it deserves. 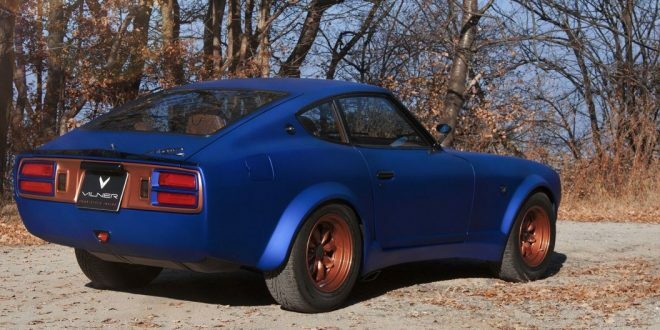 Sure it might be rough around the edges, but it’s a charming vehicle in the end that you have to respect for its working credentials. But it’s the Navara that takes it in a 2-1 victory this time round. 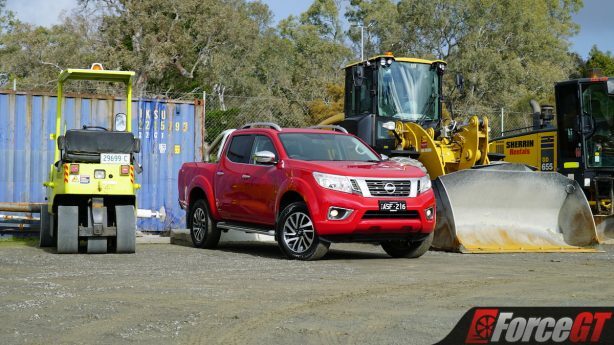 With this test being aimed at private buyers, the Navara’s win is one that makes sense. 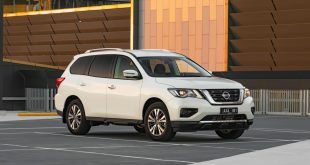 It’s more refined, more comfortable, better equipped – if you option it out – and, crucially, it delivers the SUV-like driving experience that Nissan were set on delivering. 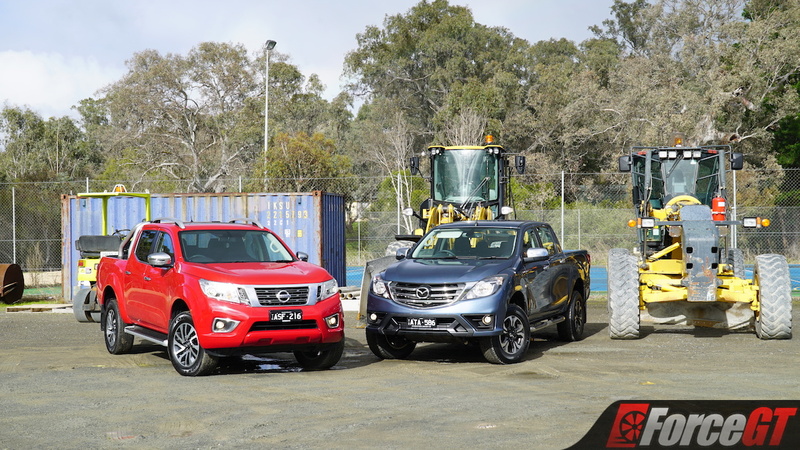 Further cementing the Navara’s win was its cheaper running costs too, with longer 20,000km service intervals, as well as its noticeably better fuel economy. 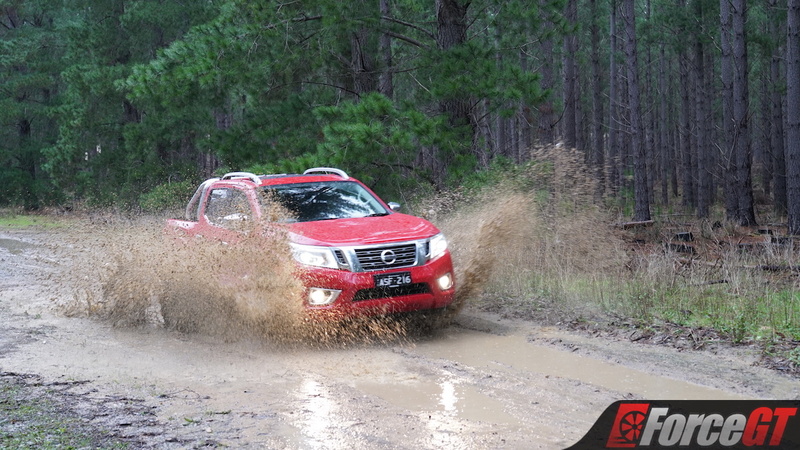 On our 130km test loop that included an even mix of country, off-road, and spirited driving, the Navara used exactly 9.9L/100km, while the thirsty BT-50 guzzled 14.1L/100km. It might feel less at home on the worksite, but for the average person it’ll do the job just fine when it needs to. It might also be more expensive, but it does feel worth it, and you can also expect to be able to haggle on it too.